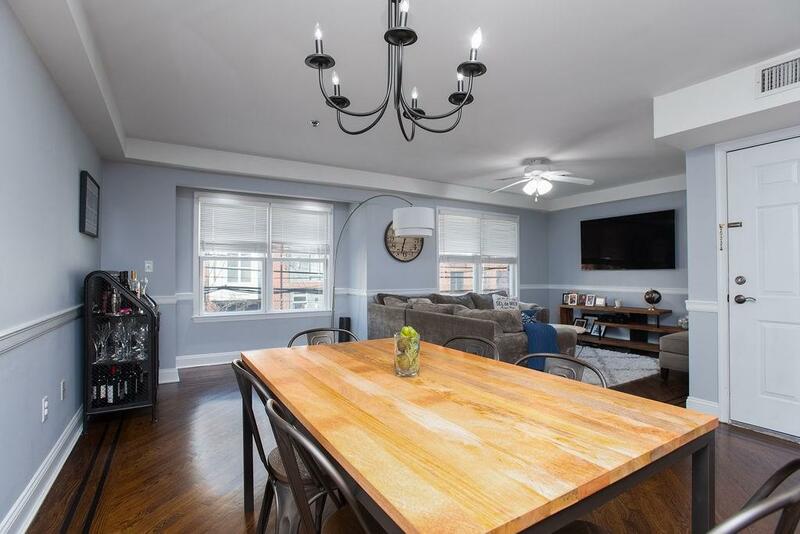 Spacious two bedroom, two bath with almost 1400sqft of living space! (Can be easily converted to a three bedroom.) This home has a wide open floor plan, perfect for entertaining. 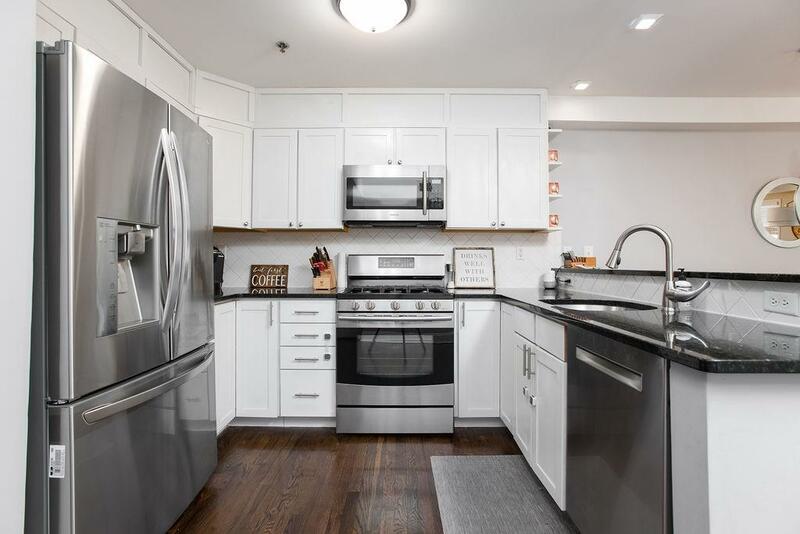 The kitchen offers shaker cabinetry, stainless steel appliances, granite countertops and a breakfast bar, hardwood floors throughout, California closets, washer/dryer in unit, central A/C, and a Nest thermostat all just one flight up in this five unit building. Each bedroom has their own access to the terrace and extra storage downstairs, comple this home. Rental parking available nearby. 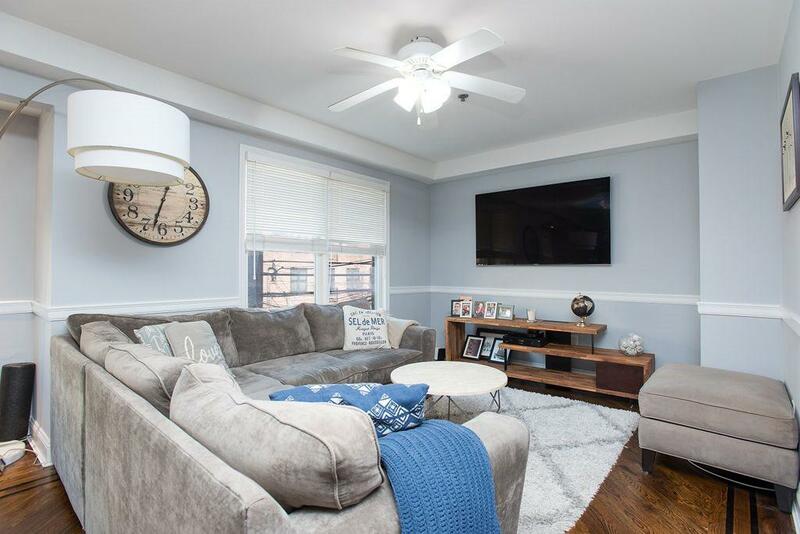 Close to parks, transportation and shopping.